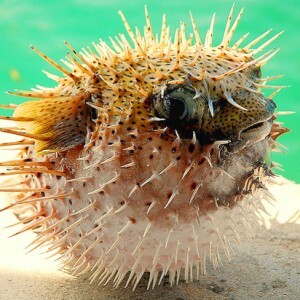 National Geographic definitely know their stuff when it comes to travel, and they have highlighted the below trips as favourites for summer 2012. These aren’t necessary all holiday destinations, as some can be seen on one-day or overnight trips from surrounding areas. 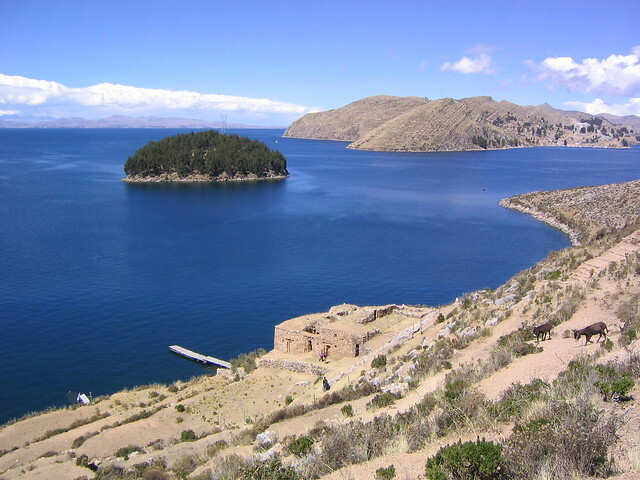 Located in the Lake Titicaca, Isla del Sol is the mythological birthplace of the sun god and home to pre-Inca and Inca ruins. This is an exciting excursion from the nearest town, Copacabana, and an overnight stay is recommended for those who are keen to explore the island fully. 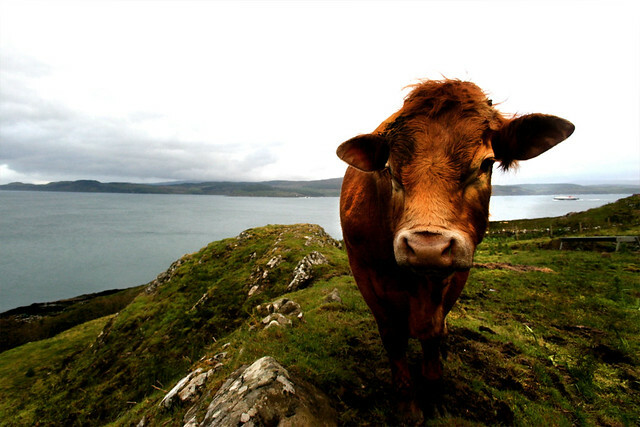 Experience the very essence of Scottish culture, from the music to the whisky to the food. 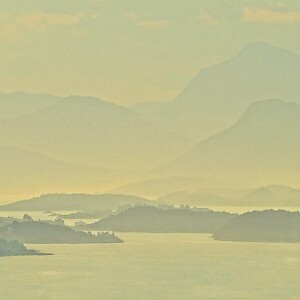 Start in Oban and island-hop around the Inner Hebrides archipelago. Activities vary on each island, but include wildlife tours, walking, surfing, sailing, diving, golfing and biking. Every June, tall ships dock at the Baltimore port for the Star Spangled Sailabration. The international celebration commemorates the bicentennial War of 1812 and the creation of the national anthem. 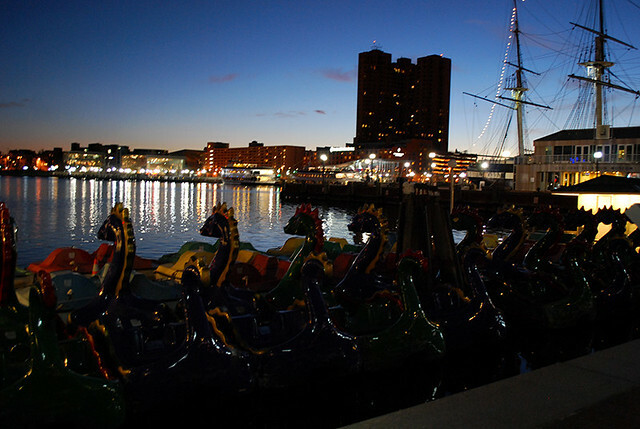 Other festivals to be enjoyed throughout Summer include concerts at Pier Six Pavillion, free films at Little Italy Open Air Film Fest and over forty baseball games at the local Camden Yards. 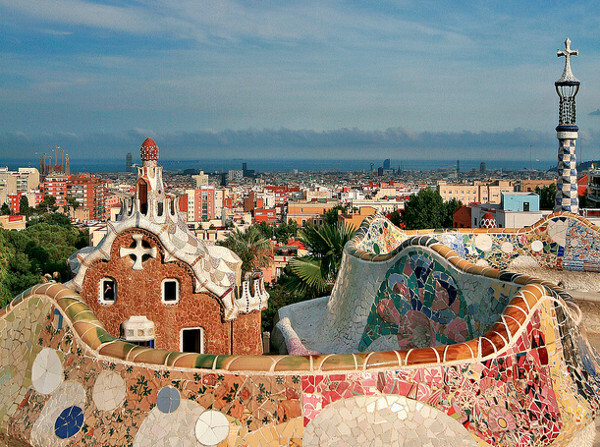 Barcelona is the rich-in-culture capital of Catalonia. Visit Gaudi’s Parc Guell and Sagrada Famlilia, eat tapas on Le Ramblas while watching the street performers or crazy locals, and visit the wealth of museums and galleries. 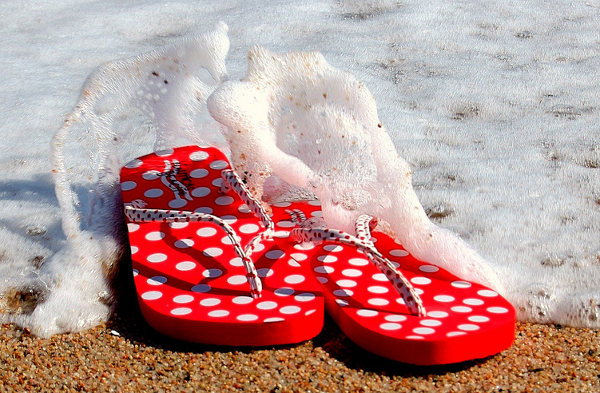 With Summer temperatures sitting on 30° degrees and higher, it’s a relief that Barceloneta beach is accessible by metro or just 20 minutes walk from the city. 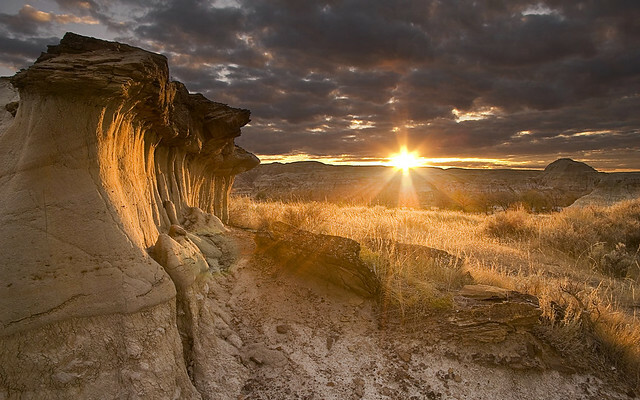 Located three hours southeast of Calgary in Canada’s badlands, Dinosaur Provincial Park is a boneyard of history dating back 75 millions years. 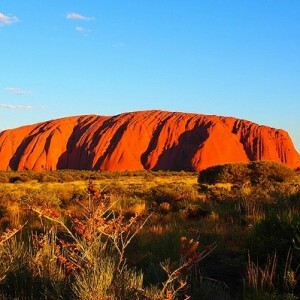 One of the world’s most famous fossil fields, the park was recognised as a UNESCO World Heritage Site in 1979. With camping facilities on site or visited as an excursion from Calgary, the park is an interesting and educational Summer trip, for families and adults alike. 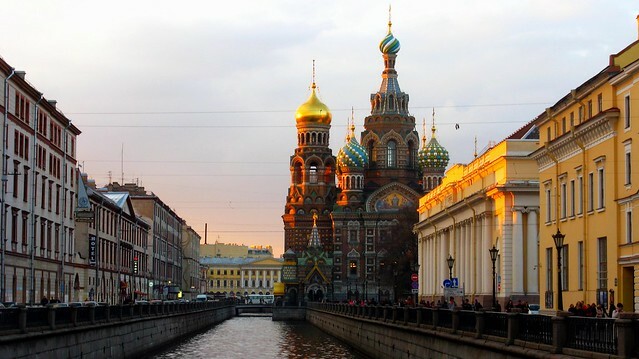 Nicknamed “The Venice of the North” because of it’s many canals and rivers, St. Petersburg is one of Eastern Europe’s treasures. Cruise the canals and peruse the many sights, from the must-see State Hermitage to the Summer Palace (also named the Catherine Palace). 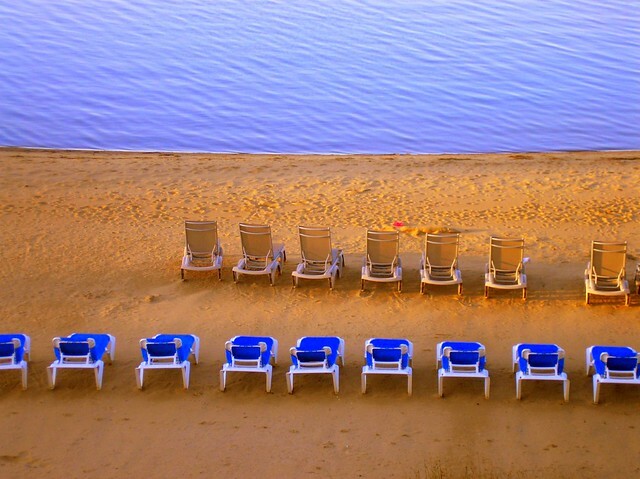 End the day with dinner under the spectacular pink and orange hues that cover the skies in the Summer months. Consistently voted as one of America’s most charming small towns, National Geographic have confirmed this by adding it to this list. There is a wealth of outdoor and indoor acitivity for the daylight hours, and some fantastic live music venues, restaurants and a couple of casinos for the night owls. Play a day of golf and gamble Vegas-style in the evening! After a breathtaking scenic train ride into the Placer River valley on the Glacier Discovery Train, Spencer Glacier awaits. 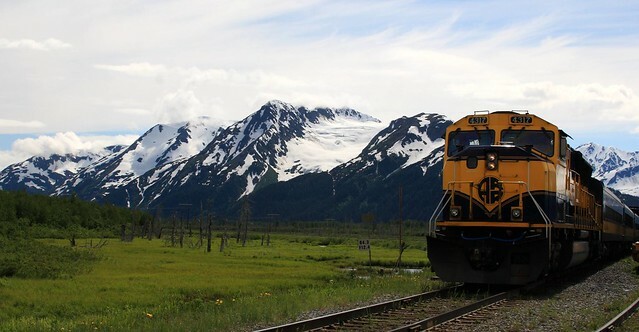 Alaska Railroad have partnered with the US Forest Service to provide a ranger to lead visitors along the 1.5 mile trail to a special glacier viewing. 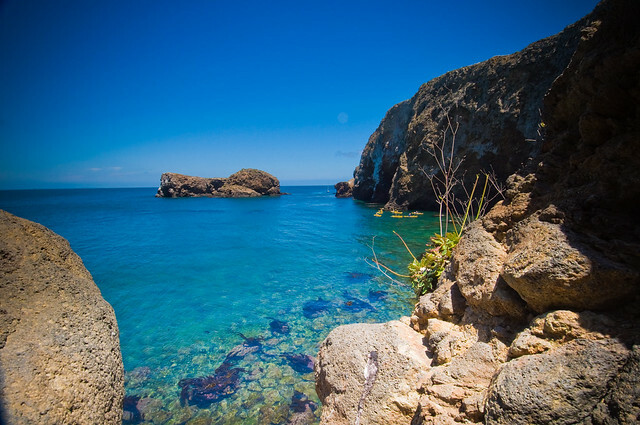 Channel Islands National Park encompasses five remarkable islands in the North Pacific Ocean, a short boat journey from bustling Los Angeles. The park’s abundant marine life, including seals, sea otters, whales and dolphins, are best sighted by sea kayak with a guide. More than a hundred caves are waiting to be explored on Santa Cruz, the park’s main and largest island. Pawleys Island, affectionately called “arrogantly shabby”, is one of the oldest summer resorts on the East Coast of the United States. Stay in one of the rustic beach houses, which will hopefully have a traditional rope hammock, and enjoy this laid-back and slow beach town. 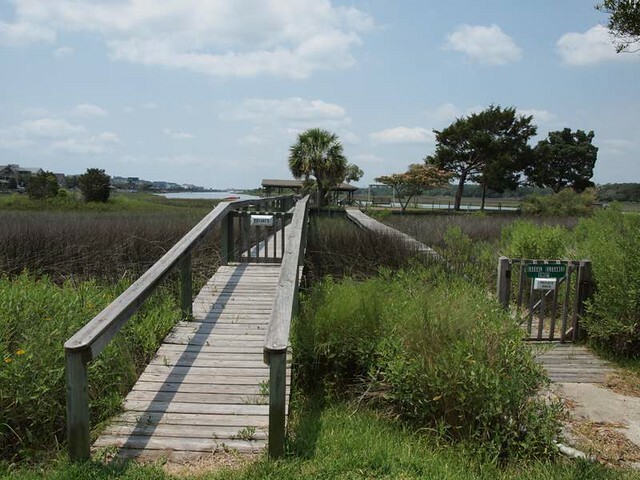 Acitivities for families include crabbing from a crab dock, biking, canoeing, kayaking and surfing.